Our experienced team are passionate about supplying and installing the latest in Smart Home technology. If you are looking for Smart Home automation, TV or Projector installs, Home Theatre packages, surround sound systems, multi-room audio throughout the home, phone or data cabling, almost anywhere on the Coromandel Peninsula, you have come to the right place! 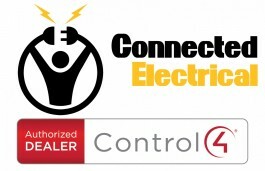 Call Connected Electrical today. 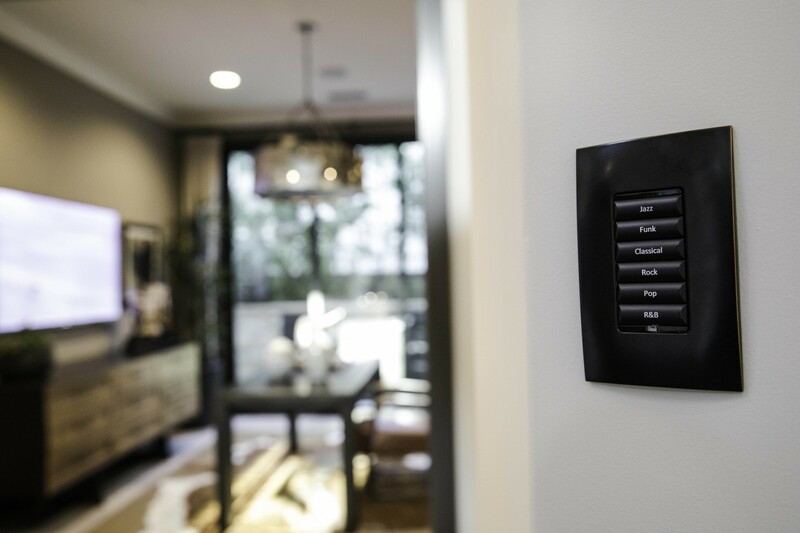 Connected Electrical can provide a customised home automation system that is suited to your individual needs, affordable, cost effective to run and makes the most of energy-efficient settings to fit in with your daily needs. Options for remotes, mobile devices and voice activation. 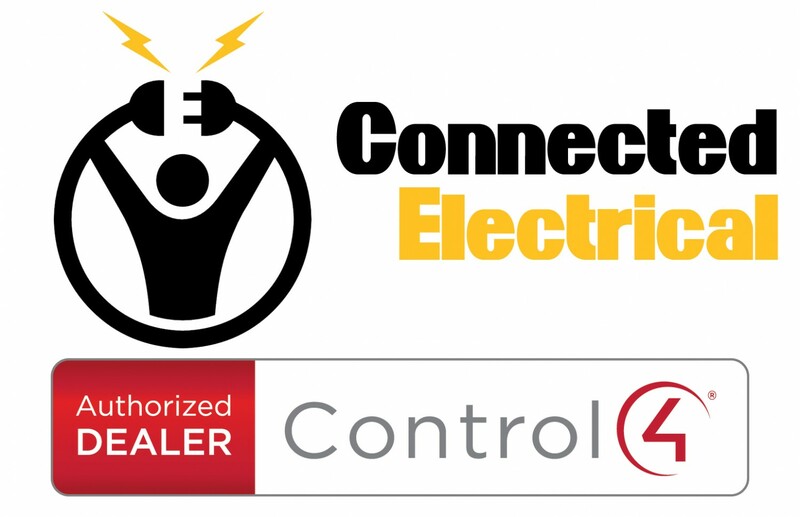 If you need to install a smart home automation system to connect to your appliances, lighting, security, entertainment systems, heating and air conditioning contact the experts at Connected Electrical Whitianga. Central Remote & Mobile Device Options - There are a range of remote systems to suit your lifestyle including central remote systems and mobile device integrations. 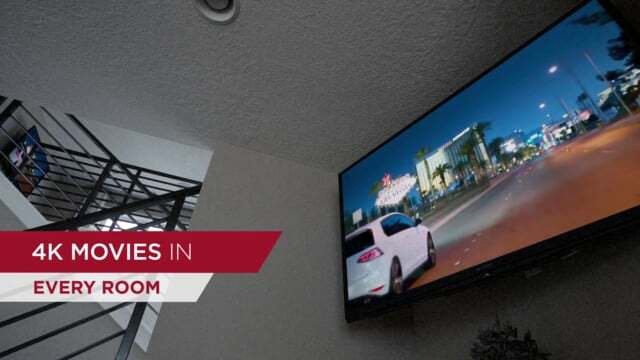 Control your home from anywhere in the world! Schedule to suit your usage, save energy time and money. For more features click the blue button linking to our website. Owner Adrian Goble (AJ) has a wealth of experience as a home automation specialist and qualified electrician. AJ is 'not your average sparky' and ensures that he stays up to date with the latest technology trends and products. I focus on a personalised approach by offering convenience and friendly service, listening to his customer's requirements and tailoring a package to suit their needs and budget. 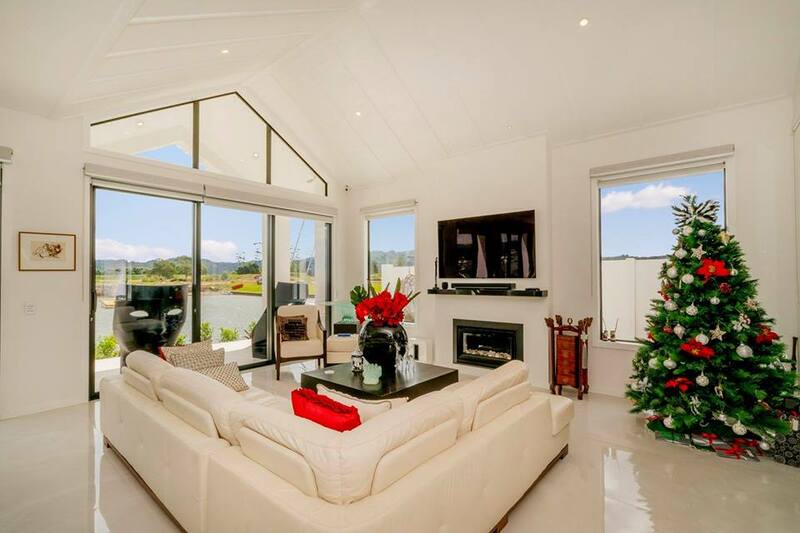 Connected Electrical provides smart home automation and audio and visual installation services for homes and offices in Whitianga and throughout the Coromandel Peninsula.